2014 Diversity in YA Gift Guide from CBC Diversity. See also African-American Interest Young Reader Titles by Diane Patrick from Publishers Weekly. First Five Pages Workshop Featuring Literary Agent Tracey Adams from Adventures in YA Publishing. Peek: "...will open for entries at noon EST on Saturday, January 3, 2015. We'll take the first five Middle Grade, Young Adult, or New Adult entries that meet all guidelines and formatting requirements." Your Holiday Writing Schedule by Bill Ferris from Writer Unboxed. Peek: "Santa knows you’ve been complaining for months that you’d finally finish writing your book if you ever got some free time. Well here it is, buddy, a great big box of time, gift wrapped in the December and January pages of your calendar." See also by Sharon Bially from Writer Unboxed, Beware the Shady Side of New Publishing Options. On the Writing of Essays (and Lectures) by Julie Larios from Books Around the Table. Peek: "I’ve been reviewing final versions of several lectures I delivered to students at the Vermont College of Fine Arts during the seven years I taught there. Seven years means fourteen semesters, with a few semesters 'off duty' when I was excused from delivering a full-blown lecture." Who's Moving Where: News and Staff Changes at Children's-YA Publishers by Harold Underdown from The Purple Crayon. Peek: "Andrew Karre is joining Dutton in January as executive editor; he leaves Lerner, where he had been editorial director." 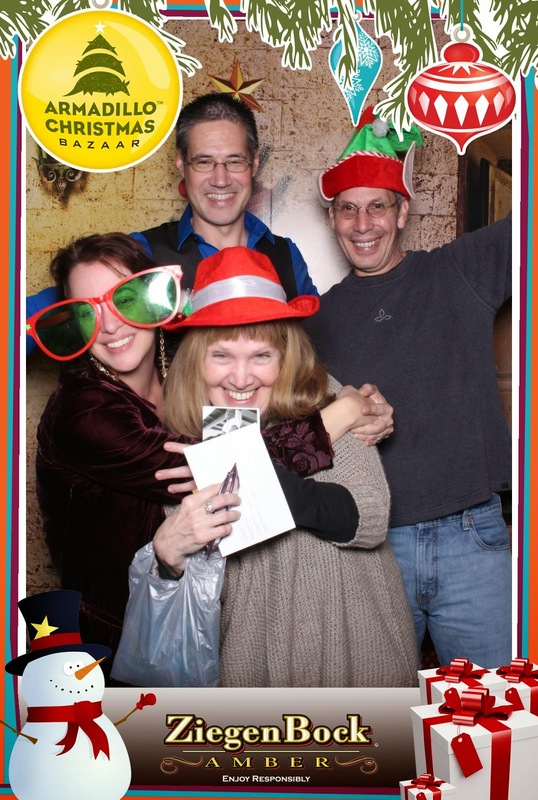 See also Literary Agent Stephen Barbara Joins Inkwell Management from Betsy Bird at A Fuse #8 Production. Beware the Bitter Women by Laura Ruby from This Thing In Particular. Peek: "When reviewers use gendered terms and expectations to review female writers, they reinforce stereotypes. That women—and their girl characters—should be quiet. That women writers should be non-confrontational. That women writers should be subtle or gentle or funny or absurd or ironic or even ridiculously vague in order not to alienate…well, who exactly?" Making Friends With Your Black Dog by Jen White from The Writing Barn. Peek: "Now that I was a 'real writer' everything would be easy because I had a book contract, and an agent, and an editor, and hopefully, an audience. Writing should be as simple as eating a sleeve of Oreos while watching an episode of 'Downton Abbey,' right? Nope." 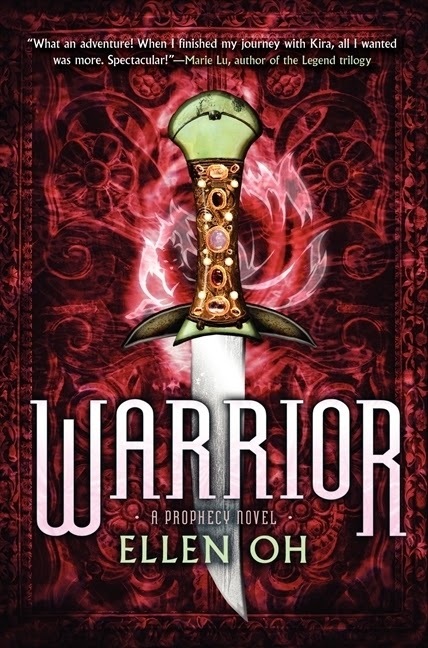 Representing Diversity on 2014 Book Covers by Malinda Lo from Diversity in YA. Peek: "There is a wide range of representations of characters, from full-face head shots to images of a character’s back or silhouette. Not all images may read as non-white to every reader/viewer, but the question is: Does an image need to read exactly the same way to every reader/viewer?" See also Malinda on 2014 LBGT YA by the Numbers. 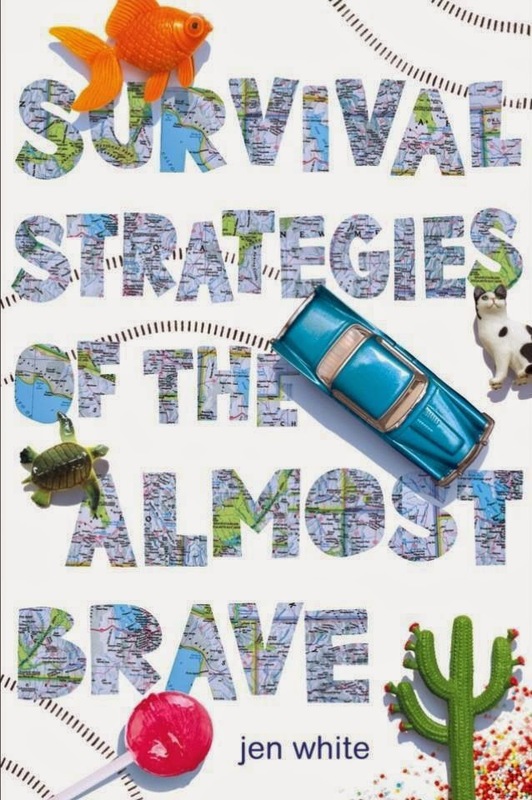 Best Multicultural Books of 2014 from ALSC Blog. Peek: "Each year, a select diverse committee of experts from the Center for the Study of Multicultural Children’s Literature (CSMCL) identifies the best in multicultural books. The mission of the CSMCL is to provide children, teachers, parents, educators, students, and librarians access to multicultural children’s books with high literary and artistic standards." Rationalizing Rejection by Cory Putnam Oakes from The Writing Barn. Peek: "Let’s embrace rejection as an unlikely ally. Let’s celebrate it as a right of passage. Let’s laugh in its face and feed it cookies." The Elements of Writerly Talent and Improvement by Arthur A. Levine/Scholastic editor Cheryl Klein from Brooklyn Arden. Peek: "Let's say you have talent and you're practicing regularly in order to get better. The following things can then help you improve and/or increase your odds of writerly success as well..."
The winners of Devin Rhodes is Dead by Jennifer Wolf Kam are Maria and Jenn in the U.S. and Bev in Canada. 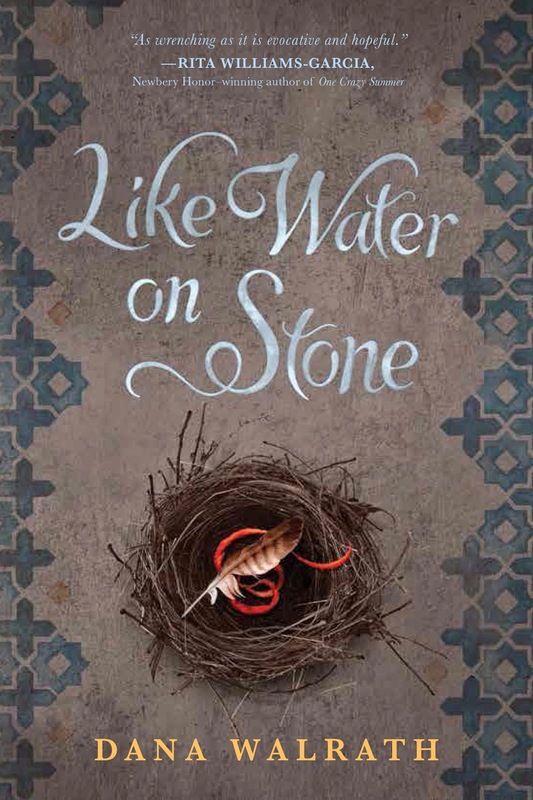 The winner of Like Water on Stone by Dana Walrath is Elaine in the U.S.. Note: just notified so that's all I know of their locations. The winners of the first two books in the School for S.P.I.E.S. series by Bruce Hale are Heidi in Utah and Cathy in Wisconsin. The winner of Blue on Blue by Dianne White was Rachel in Arizona. 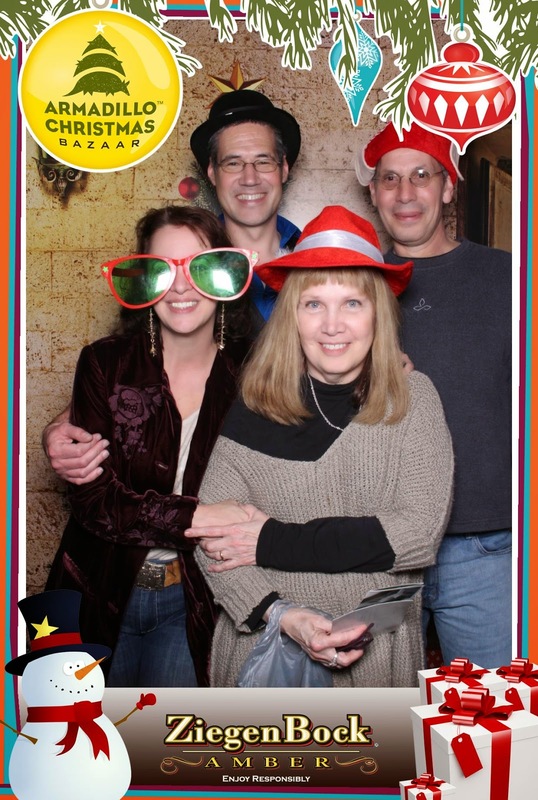 at the Armadillo Christmas Bazaar in Austin! Sarah Enni of First Draft says: "Boisterous, eloquent, and just the tiniest bit zany, Cynthia Leitich Smith, New York Times best-selling author of Tantalize and Rain Is Not My Indian Name, took me out for tacos and taught me a thing or twelve. I loved hearing her wise words on diversity in YA, paying it forward with newer writers, and writing 200 drafts of a single picture book." 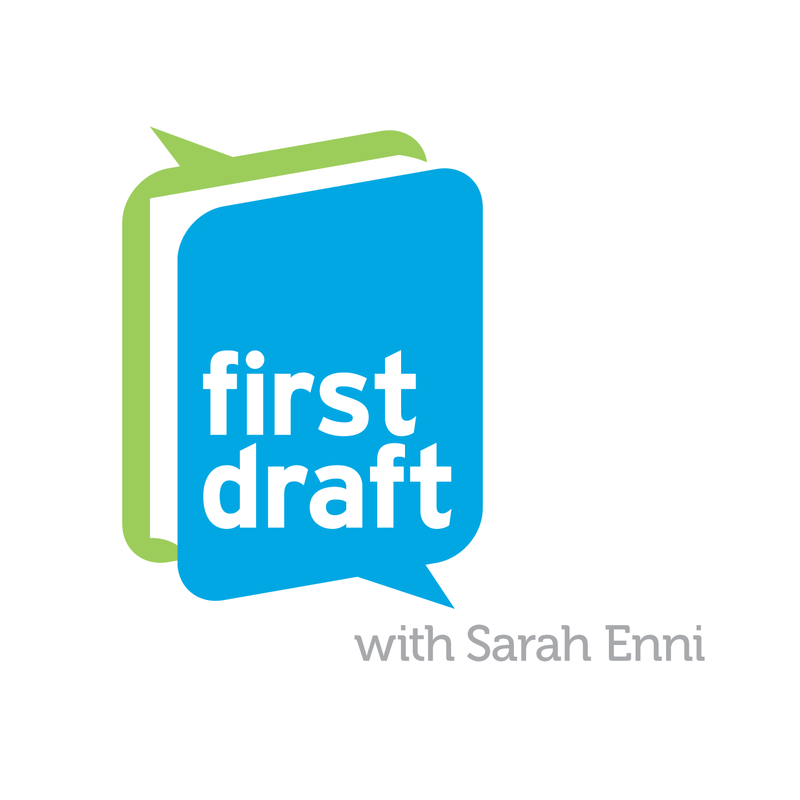 Listen to the podcast from First Draft. Reminder! 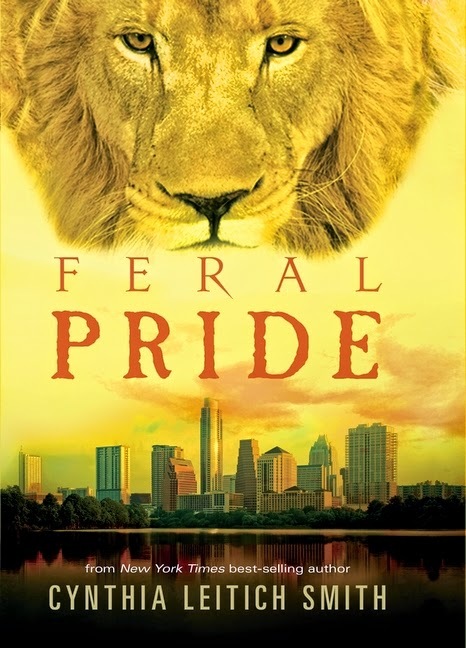 Did you enjoy Feral Curse (Candlewick, 2014)? 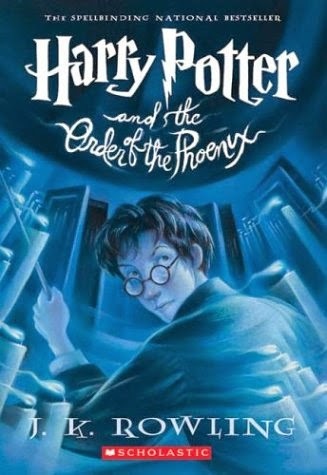 If so, please consider casting a vote for it (and other favorites) on the long list for the Teen Choice Book of the Year Award! Gulf shrimp & Gouda cheese -- Christmas dinner appetizers! Ranking of gifts in the series! So much great stuff to catch up on here, Cynthia. Glad I'm on vacation right now!